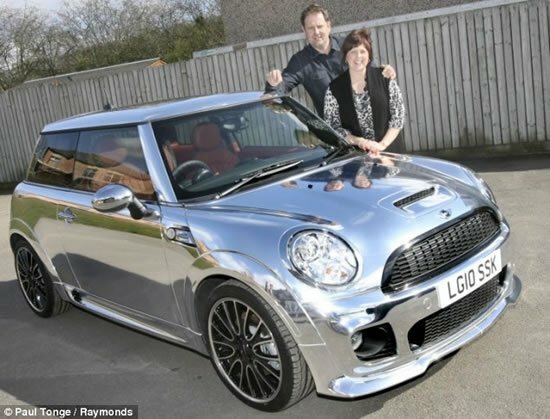 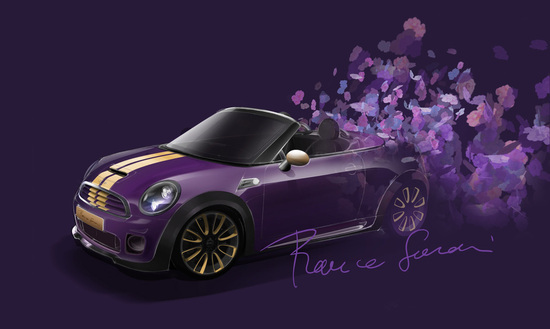 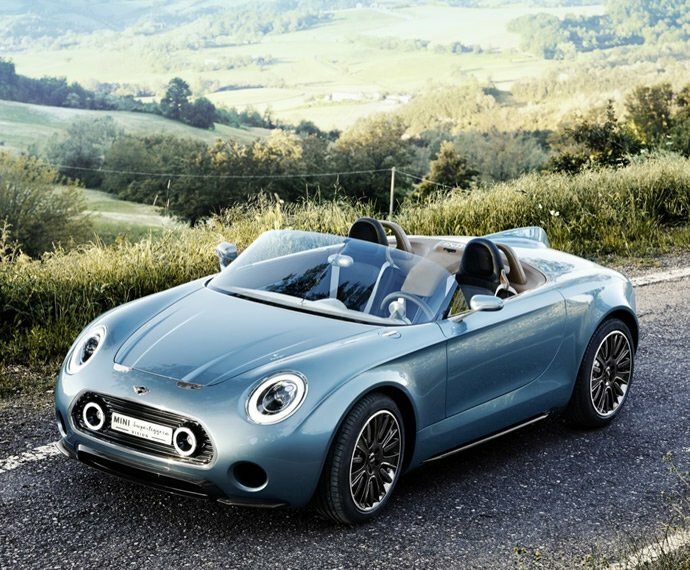 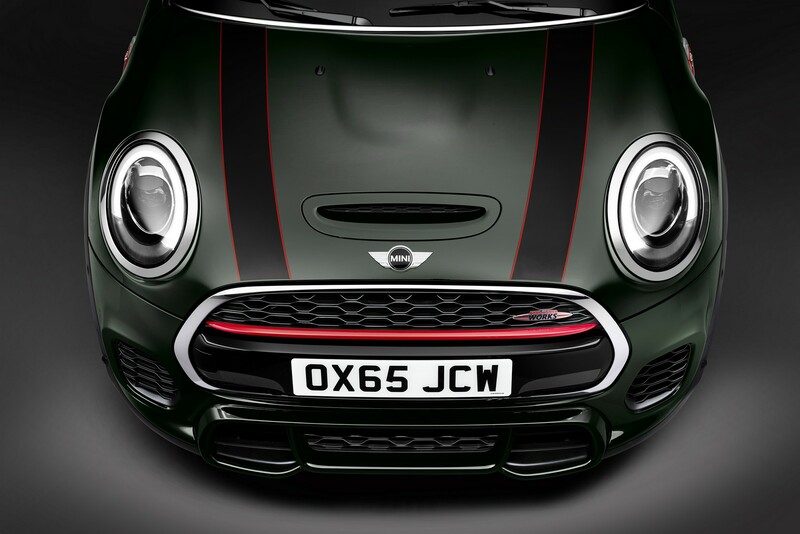 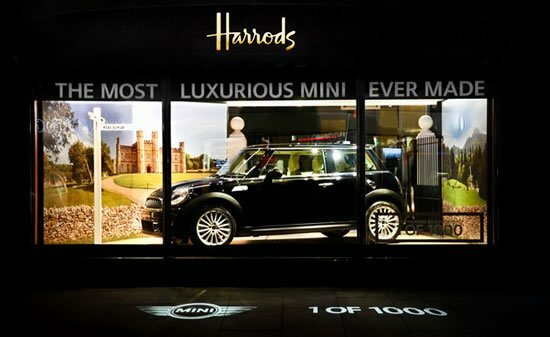 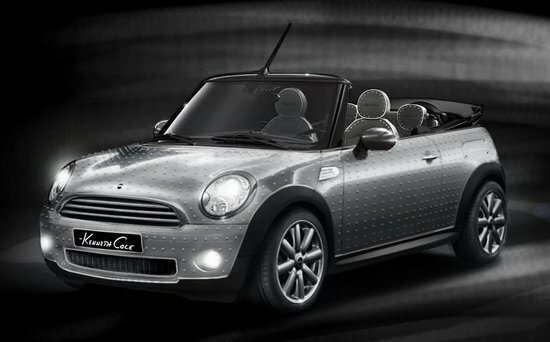 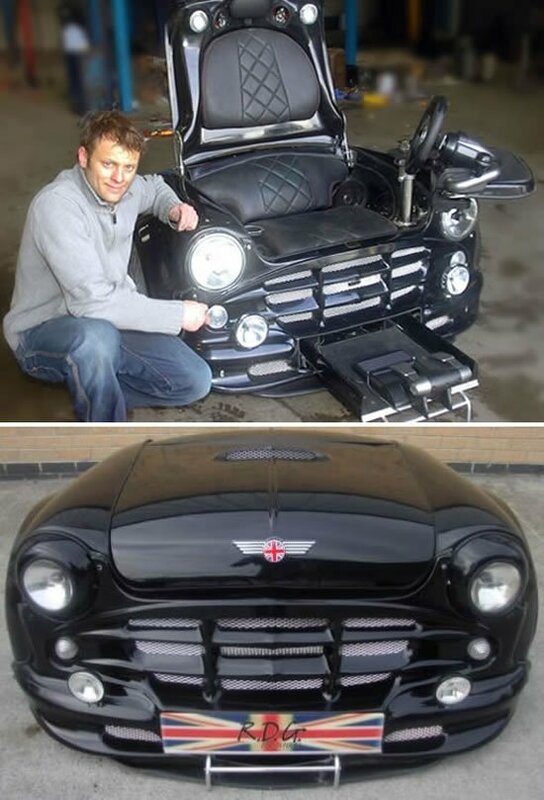 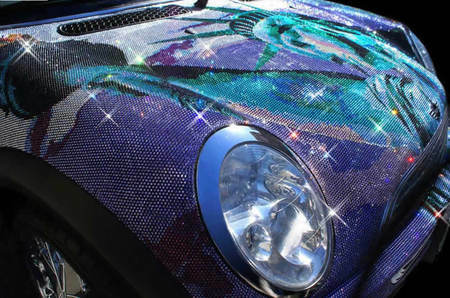 There’s a new MINI Cooper in town and this one’s designed to make heads turn. 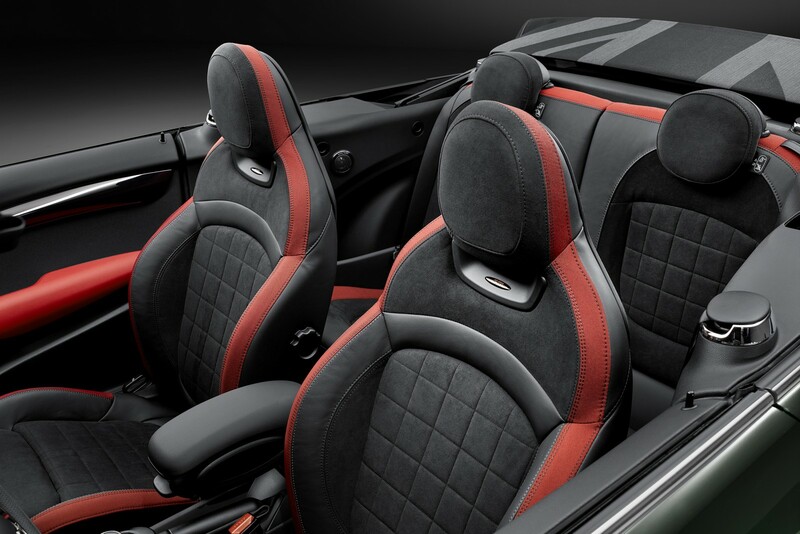 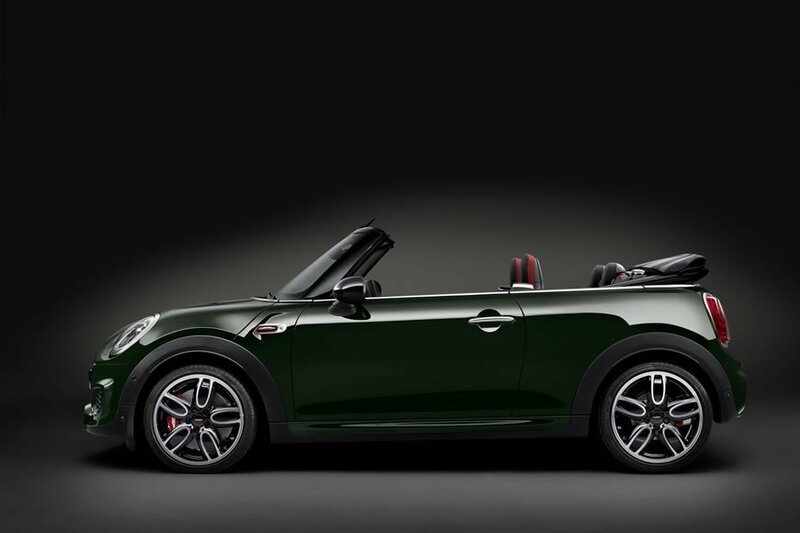 The new MINI John Cooper Works Convertible brings an authentic racing feel to the small car segment, complete with a drop-top and a power-happy engine. 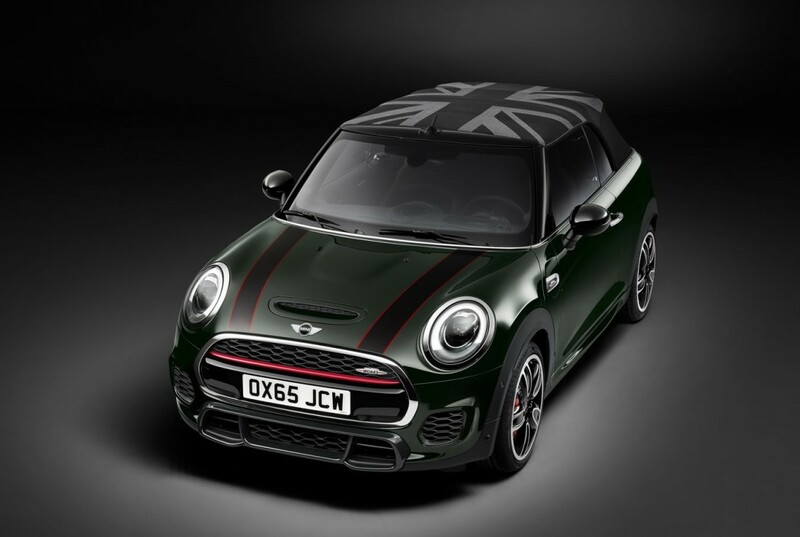 This MINI’s suspension and aerodynamics have been developed with racing expertise and precision, making it a thoroughbred hot hatch. 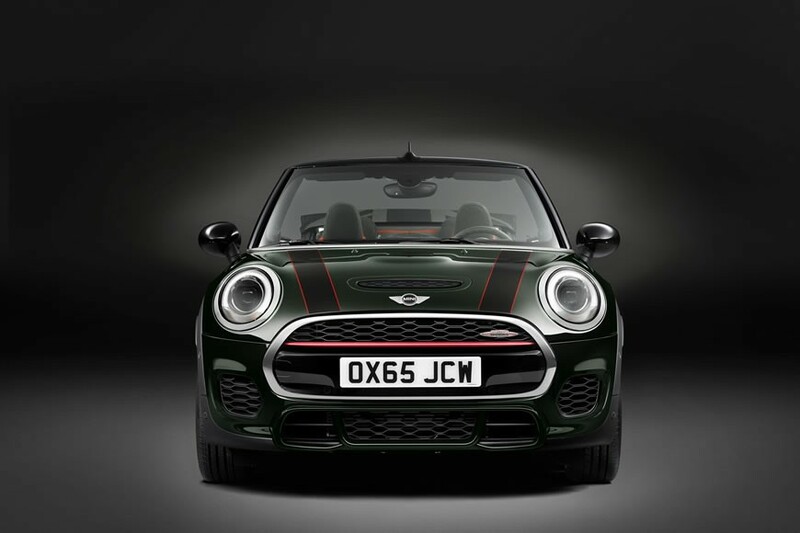 Under the hood, the MINI John Cooper Works Convertible packs a 2.0 liter 4-cylinder engine that was developed exclusively for the John Cooper Works models. 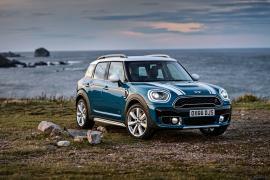 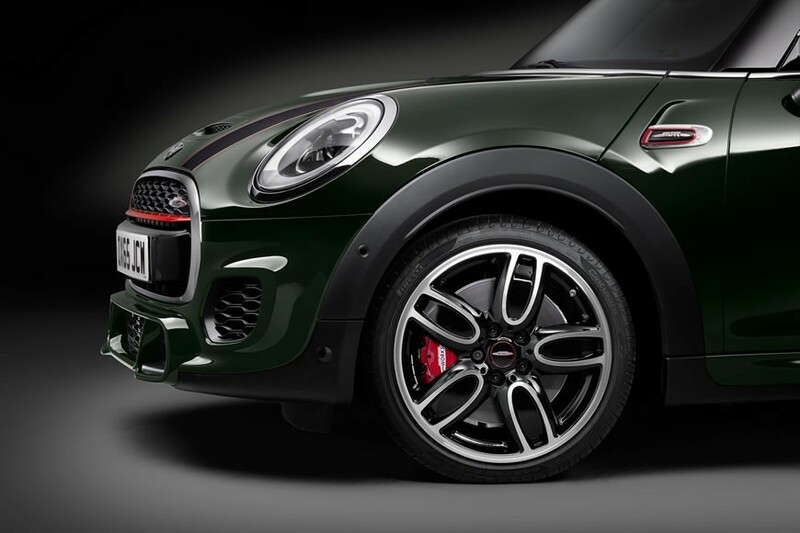 The engine is capable of producing 170 kW/231 bhp, making it the most powerful car in the MINI portfolio. 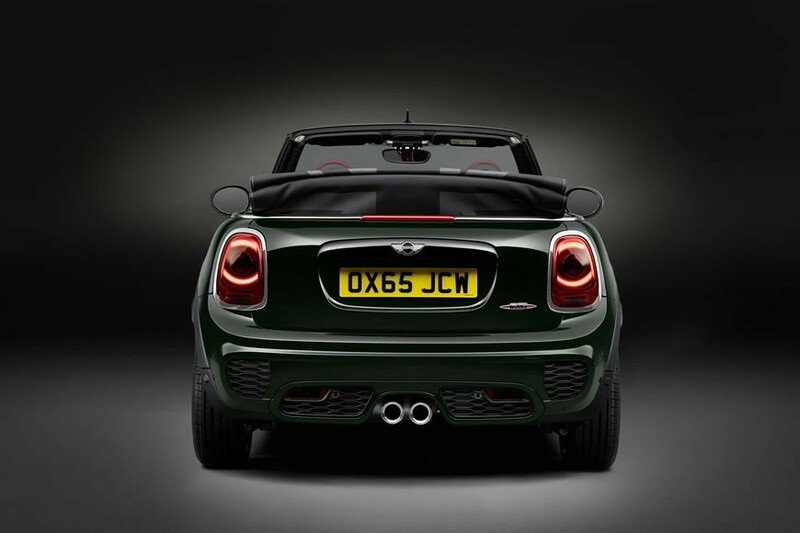 The turbocharger and the fantastic exhaust system ensure that this car sounds great and goes fast too. 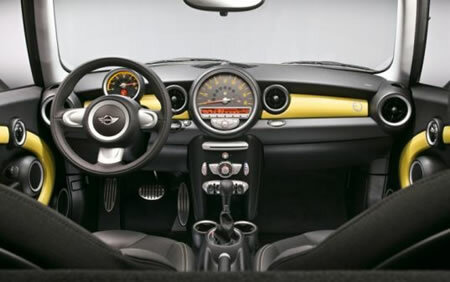 The car comes with a 6-speed manual transmission as standard as well as an optional 6-speed Steptronic sport transmission. 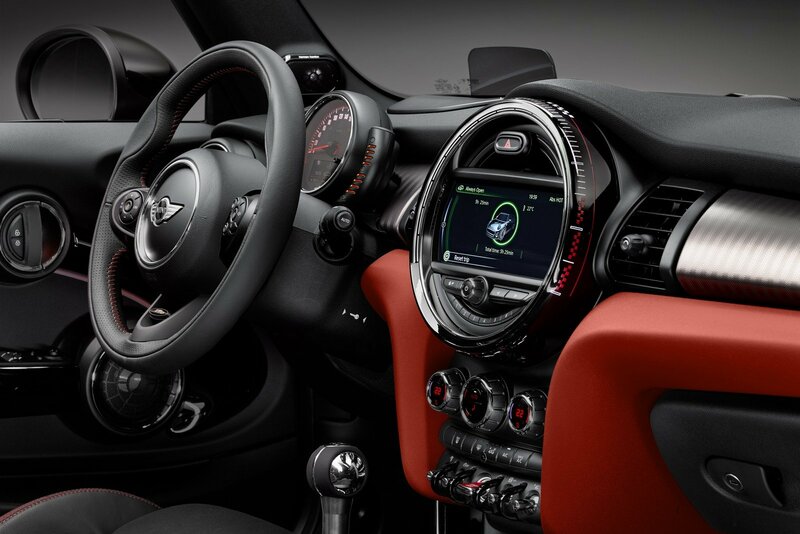 With the manual transmission, this MINI is capable of touching the 100 km/h mark in just 6.6 seconds. 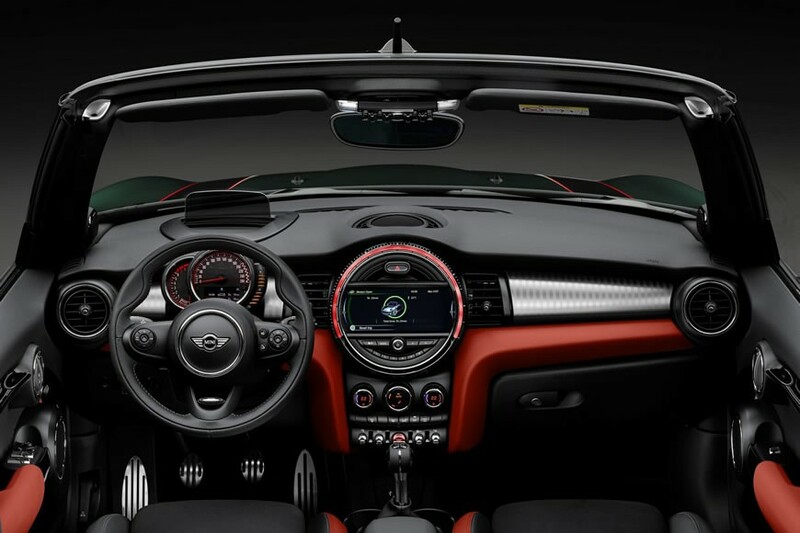 The Steptronic sport transmission pulls down this time figure by 0.1 seconds. 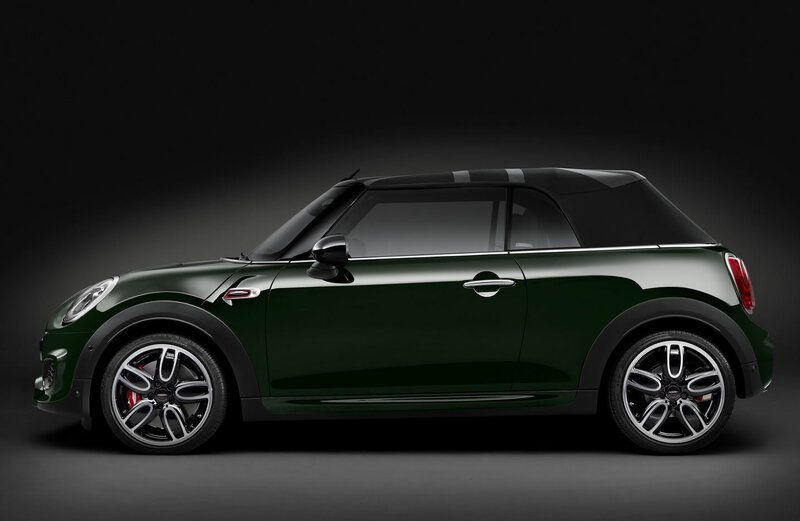 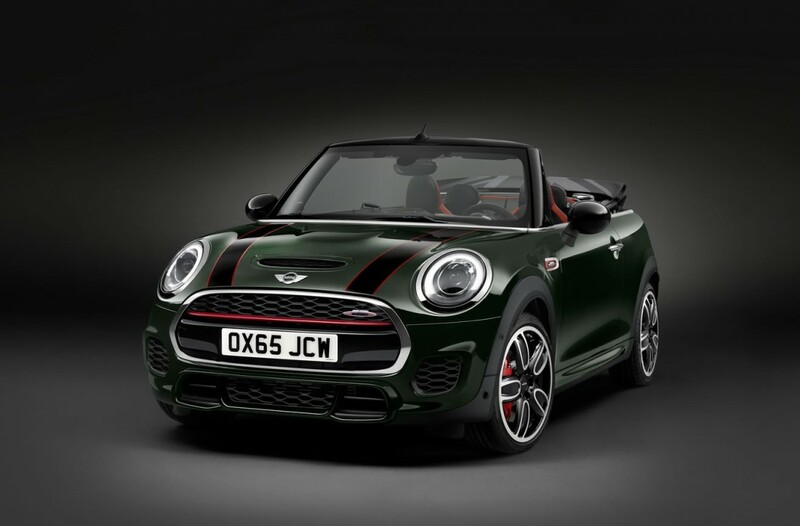 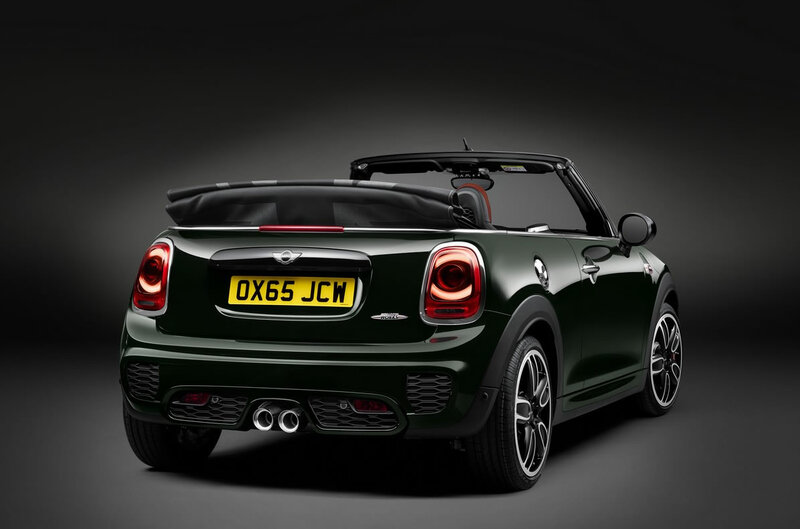 The MINI John Cooper Works Convertible is extremely aesthetically pleasing too, sporting 17-inch John Cooper Works light alloy wheels, LED headlights with white turn indicators, and the special Rebel Green color exclusively available for John Cooper Works models.